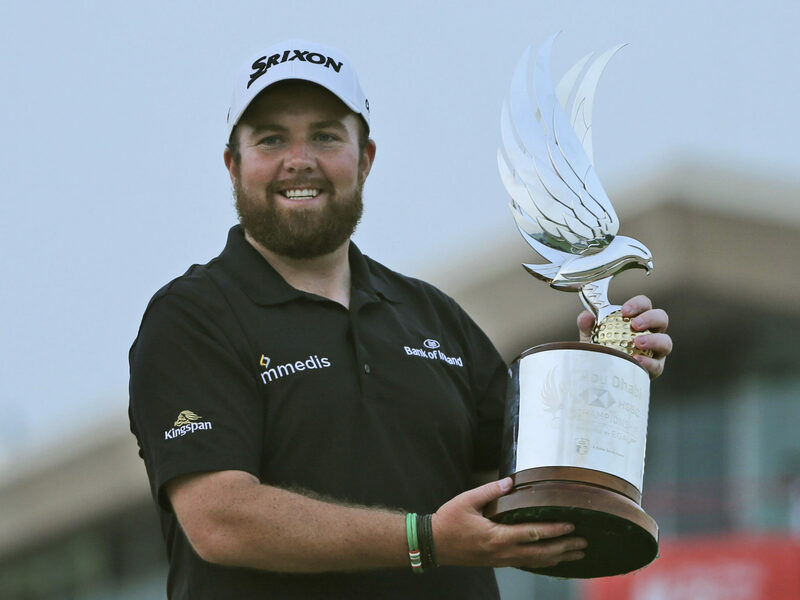 Few sportspeople in Ireland inspire the kind of affection that Offaly's Shane Lowry manages to. 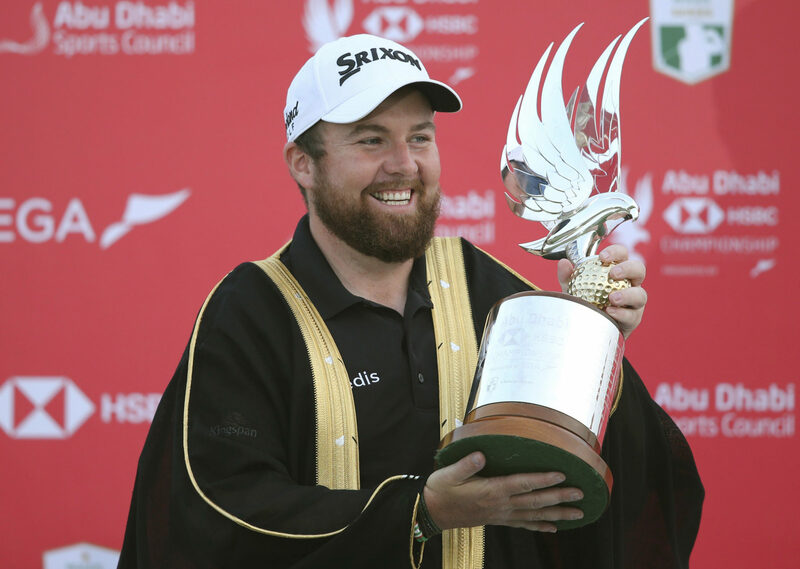 Securing a momentous win at the 2019 Abu Dhabi Championships this afternoon, Lowry's first tournament success since the 2015 Bridgestone Invitational has witnessed an outpouring of warmth for the golfer with his eyes no firmly fixed on Padraig Harrington's European Ryder Cup Team. 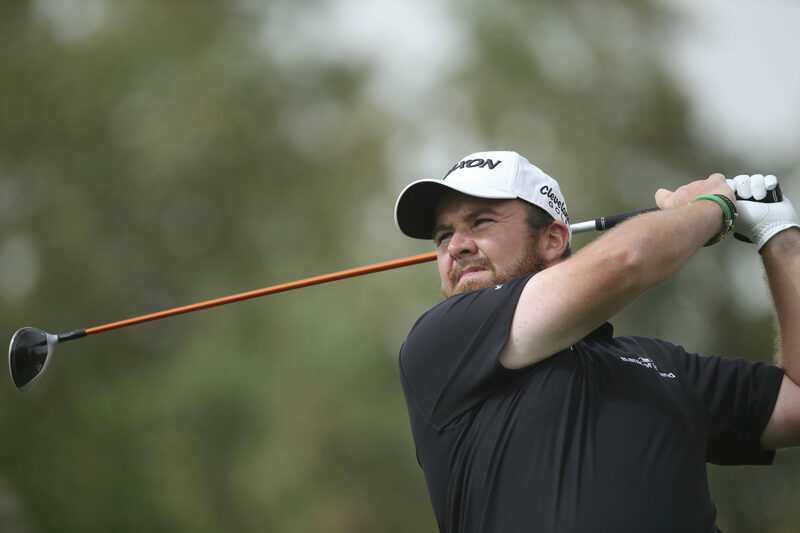 As many as four strokes back on the 12th tee, Lowry rallied superbly. 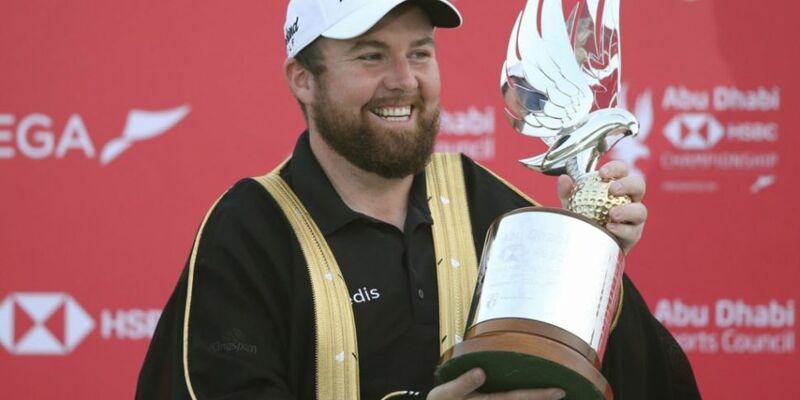 After a tense head-to-head battle with South Africa's Richard Sterne, Lowry sealed the win with one shot to spare. 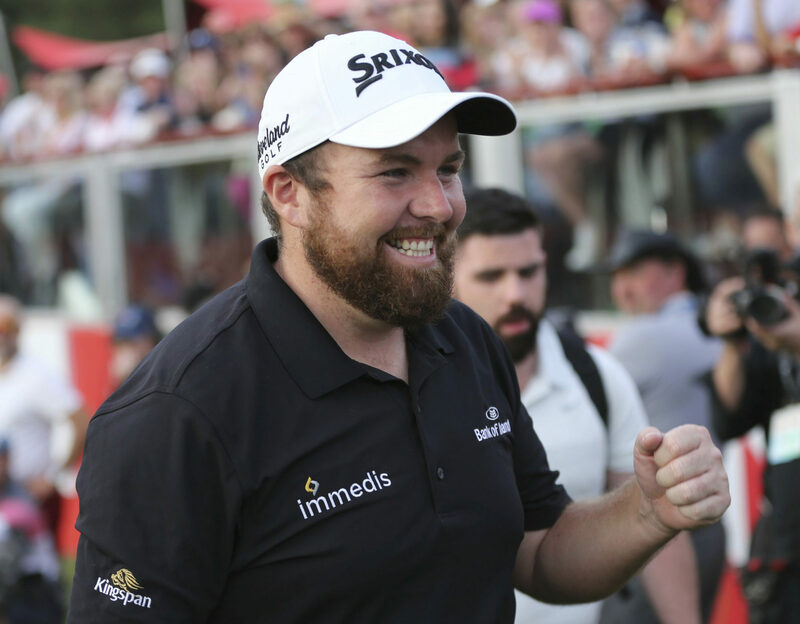 With so many Irish fans of Lowry watching on as he sealed the highly-profitable win, there was one person quickest of all to celebrate with the golfer. 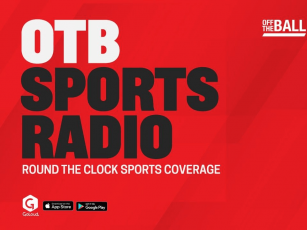 That being said, the surge of good-will for Lowry was quickly coming from all quarters. 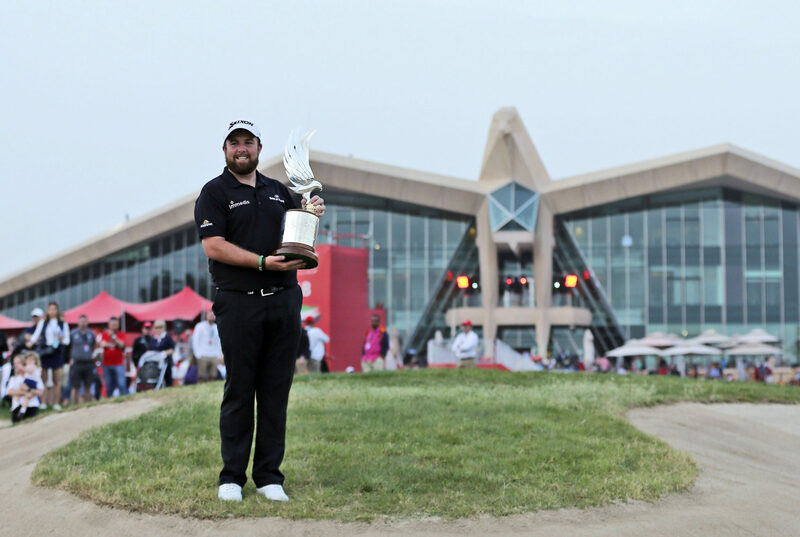 Speaking in the immediate aftermath of his win, Shane Lowry will now hope to continue his fine start in 2019 across the year. 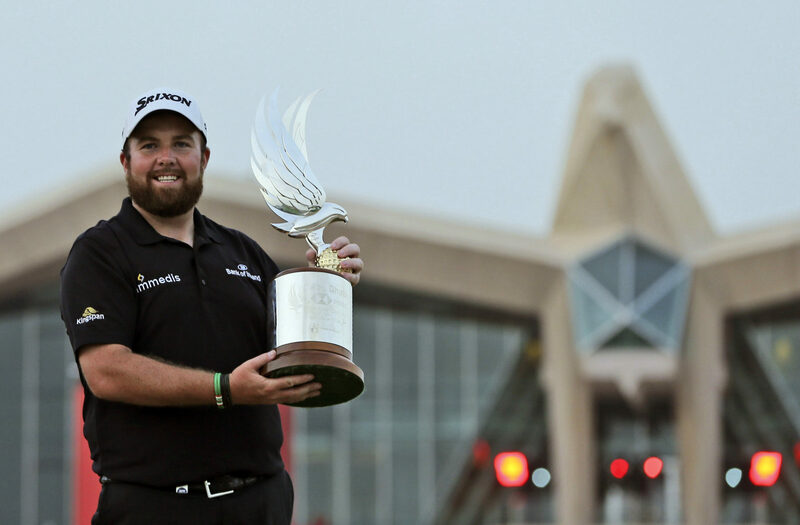 With a place on Padraig Harrington's European Ryder Cup team a priority for the Offaly man, Lowry has done himself no harm in securing this hard-earned win.